A handful of journalists from around the world are at this year’s TED conference speaking about how they’re fighting for independent journalism in their countries. Gangadhar Patil was almost done with journalism when he thought he'd give it one more shot. Patil, 33, grew up in different parts of India. He'd tried his hand at government jobs, had even run for politics. But in journalism he saw an opportunity for real change. "It's extremely powerful, it's extremely important for a country like India, which is the world's largest democracy," Patil said Monday, a few hours after giving a talk at the annual TED conference taking place in Vancouver this week. "It's the only way we can change the government, the only way we can change the perception of the people and for the good." But while working for the Economic Times, India's largest business daily, he grew disenchanted. Patil couldn't help but notice that most of his country's reporting, based out of major cities, focused on urban issues. However, about 70 per cent of Indians live in rural areas. 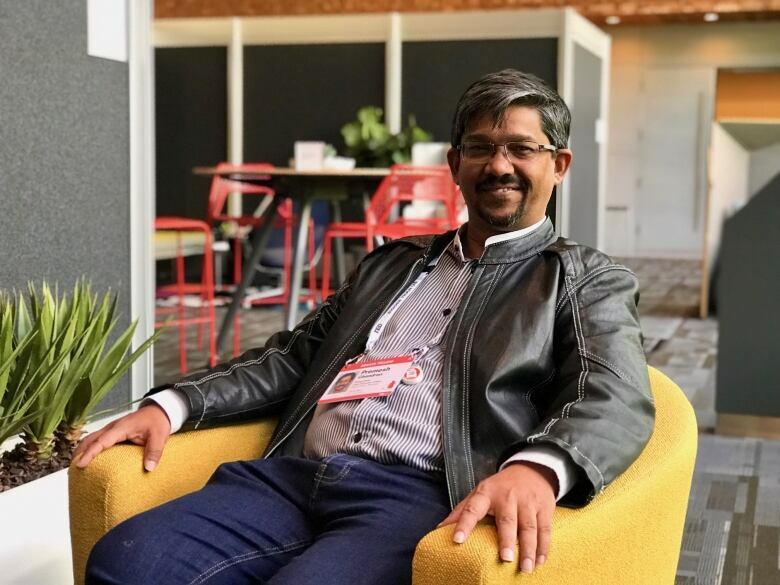 So he quit and founded 101Reporters, a news agency that connects about 1,200 local reporters based in cities and villages across India with major publishers. A team of editors works with the grassroots reporters to give them on-the-job training and polish their stories. "I see a huge opportunity for a company like us where we're able to build a platform for reporters who are born and brought up in a place they know best," he said. 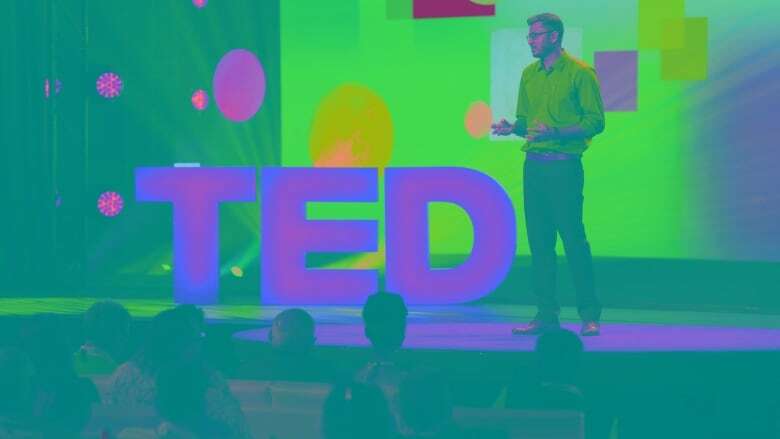 Patil is one of a handful of journalists from around the world at this year's TED conference — home to the famous TED Talks — speaking about how they're fighting for independent journalism in their countries. In most cases, they're using digital media to connect with readers in ways that weren't possible 20 years ago. Premesh Chandran would know. Ten years ago the 49-year-old gave his first TED Talk on his political news website Malaysiakini.com. He's now a senior TED fellow, which is a bit like being an elder statesman at TED. When Chandran founded Malaysiakini 20 years ago, broadcasting news on the internet was still a novel idea, especially in a political environment that restricted independent journalism. Now, his website reaches millions of readers a month, in four languages. Chandran also points out that, as of last year, Malaysia had its first change in government since the country gained independence in 1957. And he's pretty sure he played a part in that. "I think most people would credit Malaysiakini as being part of a landscape of ... speaking truth to power and people being more aware of issues of the day," Chandran said. "We did prove the case that independent media strengthens democracy." Running the news site hasn't been without its challenges. Writing powerful journalism is one skill, he says, but keeping a media organization afloat is another. In the company's first three years, it broke even selling subscriptions. Most advertisers were too afraid to go near the politics-driven website. Now, advertising makes up about 70 per cent of its revenues. Chandran says he's looking to expand into long-form journalism, including films. He sees more opportunity there to reach new audiences. 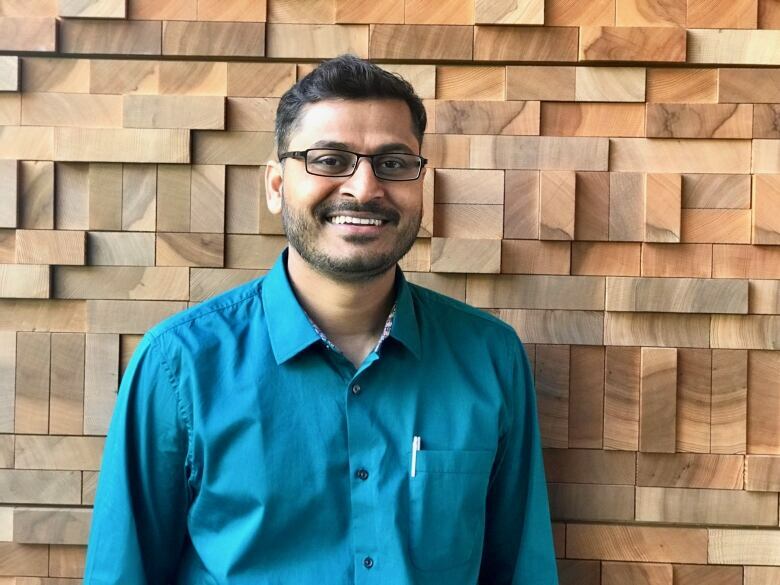 For Patil, growing pains of his organization in India have come from ensuring his growing collection of local journalists have enough training. Currently, there are only 15 editors based in Bangalore to serve the 1,200 reporters who file a total of about 100 stories per month. Patil wants to grow that number to up to 1,000 stories per month. He says he also wants to have at least one reporter embedded in each of India's 700 districts. Online learning tools have helped, he says. "We are trying to figure out how we can build a sustainable, scalable model," he said. He also wants to expand his business model to nearby Nepal and Pakistan. Other TEDsters espousing the values of journalism in their countries include senior TED fellow Bektour Iskender, who founded the online journalism site Kloop.kg based in Kyrgyzstan. Iskender gave a talk in 2016 about the project. Iskender started the website to train young journalists after he became disillusioned with journalism school and dropped out of university. Kloop is now one of the top three news sites in the country. Syrian investigative journalist Ali Al-Ibrahim was also supposed to be at the conference this week, but had to cancel on short notice. His website, Syraj, also trains journalists.